Designing a fresh new room for your soon-to-come baby can be a daunting task. 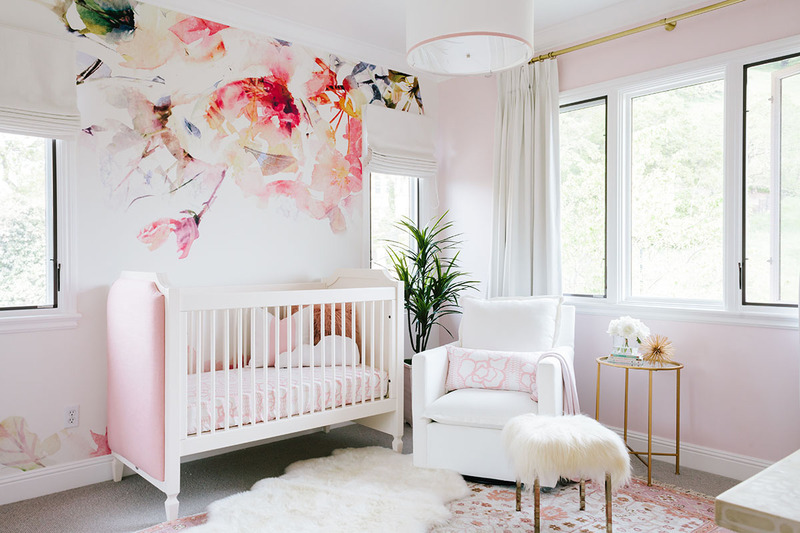 But, as always with interior decorating, there are an endless amount of options to infuse some personality and functionality into your nursery to help you create a stunning space that both you and your little one will love. 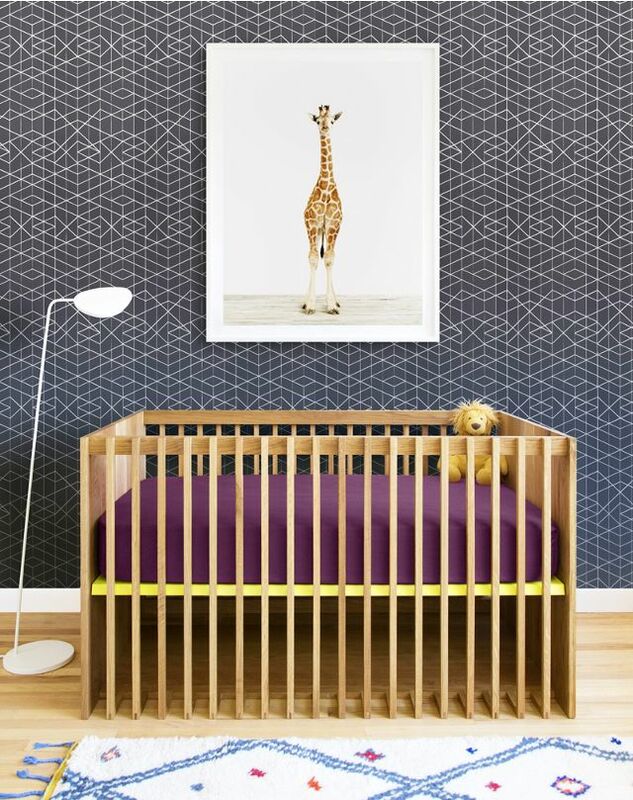 If you’re a parent or parent-to-be, the hunt for the newest trends and the best ways to add a little magic to children’s spaces is something that can seem overwhelming. Nature and animals are always a staple in nurseries because of the connection to the natural adventure that children have. 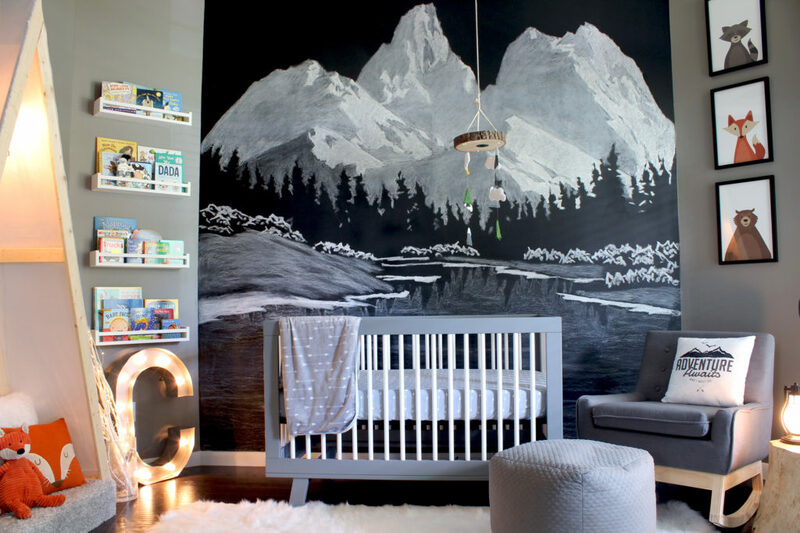 Try incorporating pieces of art, animal prints or wall decals to liven up your nursery and help create an enchanting space that inspires young imaginations. The ability to create a little quirky space with features like a tree stump side table or animal lights can add vibrancy and excitement to your child’s nursery. Remember, though – don’t overdo the decoration, as it can overwhelm the room. Better to stick to a few key pieces that complement each other. It is always nice to add a pop of colour to your nursery but start with a neutral paint base so you don’t end up overwhelmed with too many colours that become hard to change in the future. It is easier to change up a room’s decoration as your child grows up than it is to splash a new coat of paint on the wall – and what seems cute when your child is a newborn might not suit their style when they’re a toddler. The top colour picks of the moment are shades of blue and yellow, which look great paired with a gender-neutral grey or white base. Add a pop of colour with linen, curtains, rugs, art and toys to create the perfect space for your child to grow and play. Investing in well-made and practical furniture is essential when buying for your house and when it comes to your child’s nursery there’s no reason to compromise. Furniture is a key feature of the nursery so it is important to make sure you buy pieces that can be used into the future. 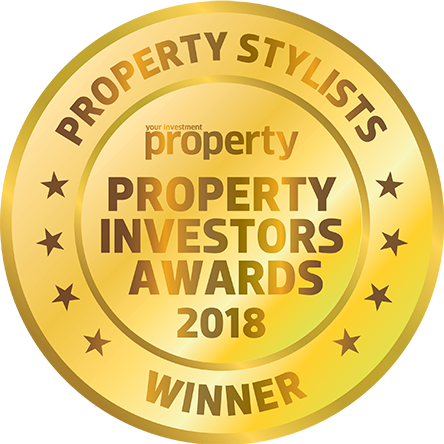 From drawer chests, to beds, bookcases and storage trunks, investing in good quality furniture no longer comes down to choosing one or the other but incorporating beautiful pieces that are durable and long-lasting.  For furniture that is safe and sturdy, buy from a reputable specialist that adheres to Australian safety standards. With newborns, come a lot of objects that need to be put places, so storage is crucial. Floating shelves are a great idea for nurseries, as they can be put out of reach of growing, wandering hands – and they allow you to show off some beautiful pieces and mementoes that you collect as your little one grows. Keeping a rotation of soft toys, books or mementoes from family is a good idea to keep the nursery space looking fresh. Another on-trend storage idea is using eclectic wicker baskets or boxes to keep the necessities tidy and hide lotions, nappies etc. It is also good to have a few baskets around the nursery to store extra toys and blankets and to keep a nice aesthetic in the room. Lighting is important, as you will require different task lighting at different times. It’s best to opt for warm globes in a nursery – nothing too bright – so avoid LEDs or energy-saving globes that will make little eyes squint. 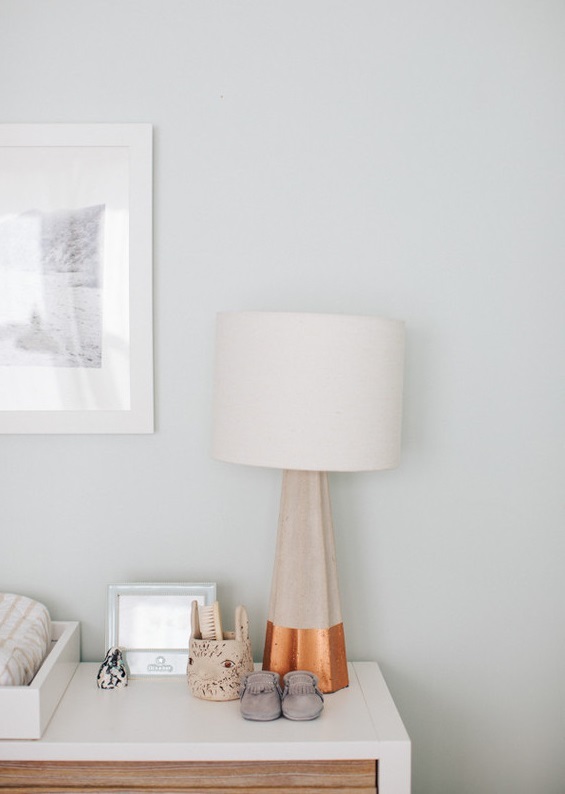 A good table lamp will help with story-time, and choosing a pretty mobile that projects light above the cot will inspire and delight your child, while having a decent overhead pendant will soften the room and be a better choice than a harsh oyster light. Finally, to tie the room together, install both block-out roller blinds and a soft sheer curtain (which can be coloured or patterned – or add a pom-pom trim for a cute effect).